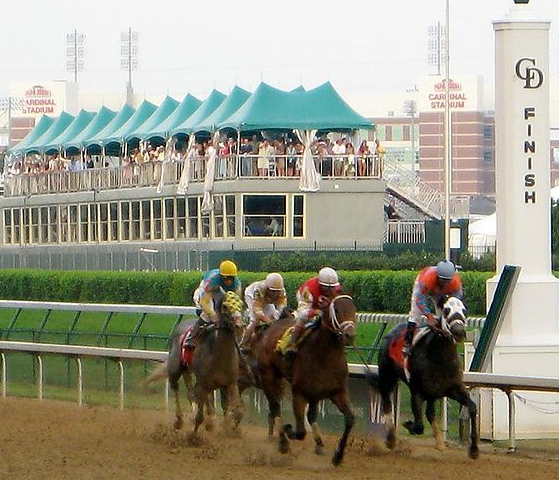 With all the excitement building up for the Kentucky Derby, not all of us are able to see the event first-hand in Louisville. However, Lexington is not going to leave its fellow Kentuckians without a party to celebrate the event — and the most exciting place to be holding a Derby party this year is at Keeneland. As horse racing’s biggest day approaches on May 4th, make sure you know where to go and what time to see the event. 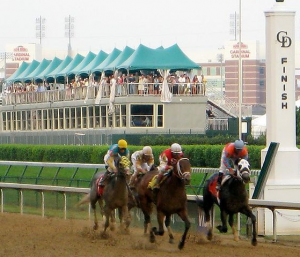 The last thing you want is to miss out on the momentous race while driving to the horse track. So come join us at the Keeneland Horse Track and have a blast rooting for your favorite horse. Hundreds of other fans will be there, making it one of the greatest parties in Lexington’s history! The Derby will run at approximately 6:24 p.m. The Derby Party at Keeneland will have music, food, and a play area for children. You can also place your bets at Keeneland, as well as in the Red Mile, the Kentucky Horse Park, and the Thoroughbred Center on Paris Pike. Overall, the Derby Party is a big family event and one that no Lexington resident should miss.